Kotaku has been running a series called the Pecking Order, ranking games in a series from best to worst. 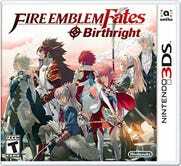 In the spirit of this series, let’s look at the Fire Emblem series today, ranking them from worst to best. 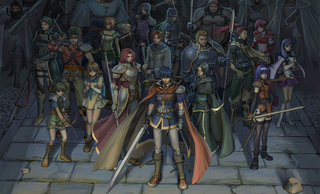 All of the games in the Fire Emblem series are worth playing in their own right, but which are the best in this great series? Did you know that Fire Emblem Echoes - Shadow of Valentia, and Fire Emblem: Warriors is now available for preorder for Nintendo Switch? You can grab it here!